There’s a serious pedigree behind this place. It’s part of a private (for now) park system that started via a 178,000-acre purchase back in 2004. That purchase was made by Doug Tomkins—founder of The North Face and Espirit companies—and his wife Kris who once served as CEO of Patagonia. Subsequent neighboring purchases brought the area up to today’s total of 650,000 acres. To put that in perspective, it’s about as big as Yellowstone National Park in the USA. The plan is to eventually make it a donated national park for Chile. The Lodge was originally built as a place for volunteer workers to stay, but this wasn’t something slapped together in a hurry in barracks style. The attention to detail applied to each and every nook and cranny is incredible, as is the fact that something so akin to a luxury safari lodge was built for volunteers. Yet, this is all part of ethos. When you see the staff houses, which are equally as beautiful as The Lodge, you will realize that this is a project quite unlike any other. 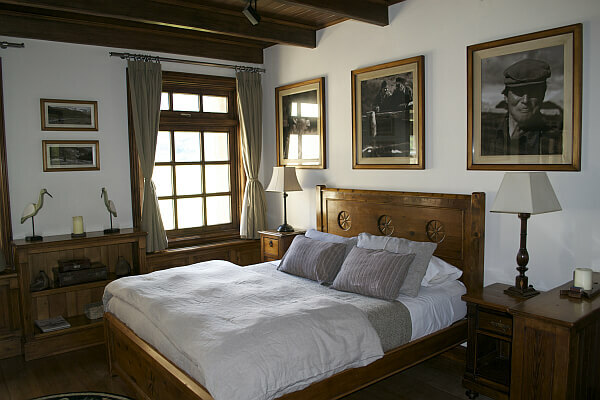 There are just six bedrooms, all named after local animals, then a communal living room with deep leather sofas, a fireplace, and a view of the surroundings. An extension with four more rooms is opening toward the end of this year. Naturally the focus is mainly on Patagonia’s wealth of nature. There are plenty of hiking trails in the area and a nearby river works for both fishing and rafting. For now this is a rather low-key affair: guides are available, but most visitors arrive on a road trip in their own 4WD and go exploring on their own. This whole system is called the “Future Patagonia Park” and the feeling is they’re just getting started after the groundwork has been laid. The land purchases are made and nature is taking its course. What’s the rush? Rates run from $150 to $350 per person with breakfast. Note that it is closed from May through September. 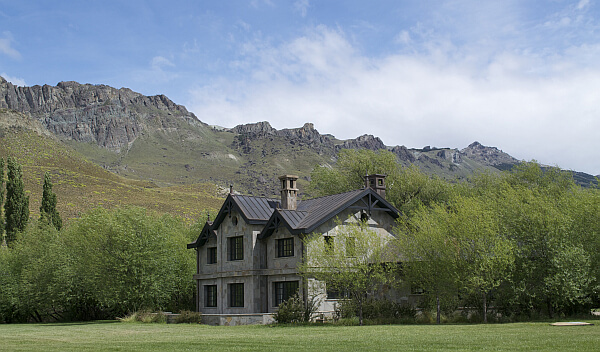 See our full review of The Lodge at Valle Chacabuco.